BM Fariñas finds a way to enjoy a guilt-free dessert! Who says pretty desserts are supposed to be sinful? Ilocos Norte 1st District Senior Board Member Ria Fariñas was able to indulge her sweet tooth by eating a healthy dessert on Monday, March 25! 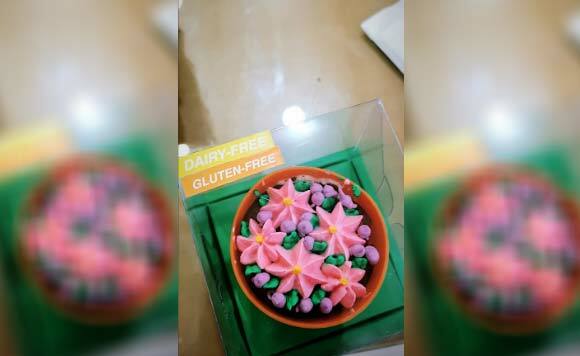 The politiko posted a picture of her dairy-free, glutten-free cupcake on Instagram Stories. And the cupcake looked pretty in its multi-colored frosting! Saan ba nakakabili niyan, BM Ria?